Kleenology of Guildford, Godalming, Woking including surrounding areas, offers professional, thorough domestic cleaning services that are tailored to the needs of you and your home. Kleenology of Guildford, Godalming, Woking including their surrounding areas offers professional, thorough domestic cleaning services that are tailored to the needs of you and your home. We are very proud of our cleaning work and staff and understand the importance of having a flexible, reliable cleaning company. To make life easier for you, we supply all cleaning products and equipment used to carry out any cleaning task around your home at no extra cost. We believe that when hiring a domestic cleaner you should be able to relax knowing that everything is being taken care of. Initially, lets have a chat on the telephone to discuss your requirements and ascertain the amount of cleaning time you need. 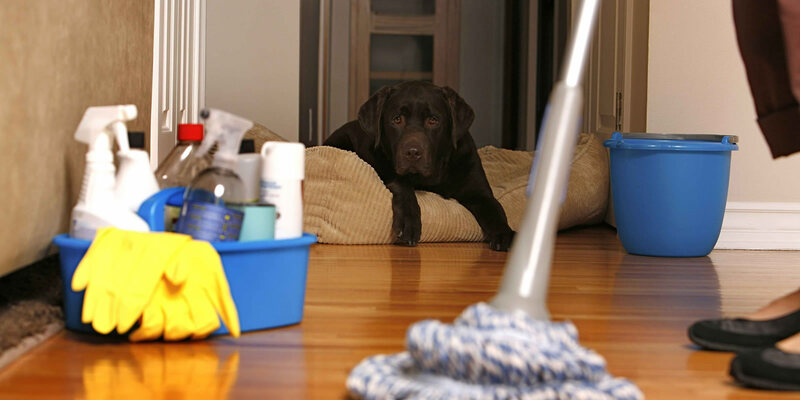 The cost of cleaning depends on the size of your house and your individual requirements. We offer one off spring cleans and ongoing weekly or fortnightly cleans. We carry out domestic cleaning services in Surrey and Hampshire including: Guildford, Godalming, Woking, Hindhead, Liphook and surrounding areas.